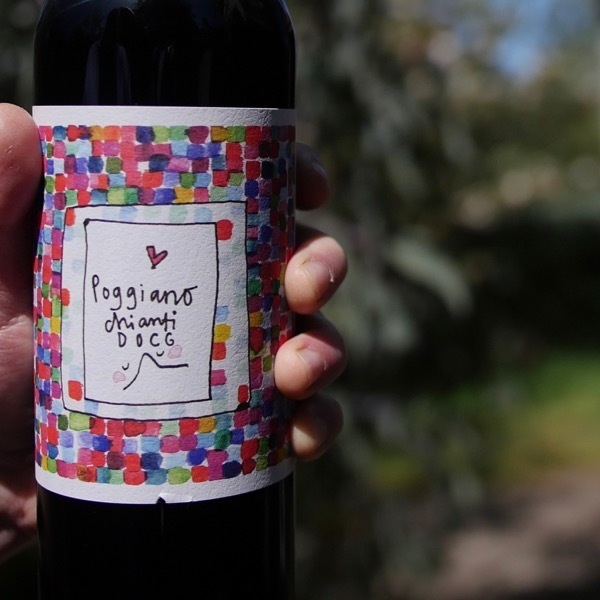 Filled with personality this is an exceptional Bordeaux blend from Trentino. A Super Tuscan made 100km's away from Tuscany! 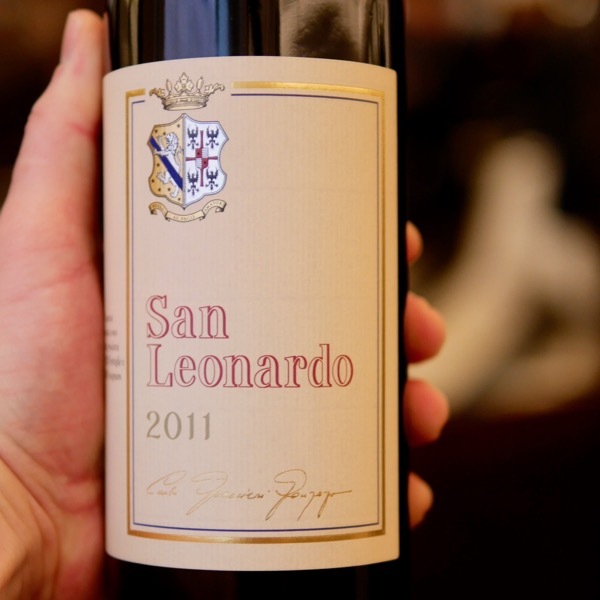 Tasting San Leonardo’s Bordeaux blend evoked memories of drinking Yarra Yering Dry Red No.1. Such a beautiful graceful wine. Incredible depth and length of flavour, yet lythe and refreshing. With vineyards nestled below the Dolimites in Trentino, North East Italy, the cool of the region comes through. 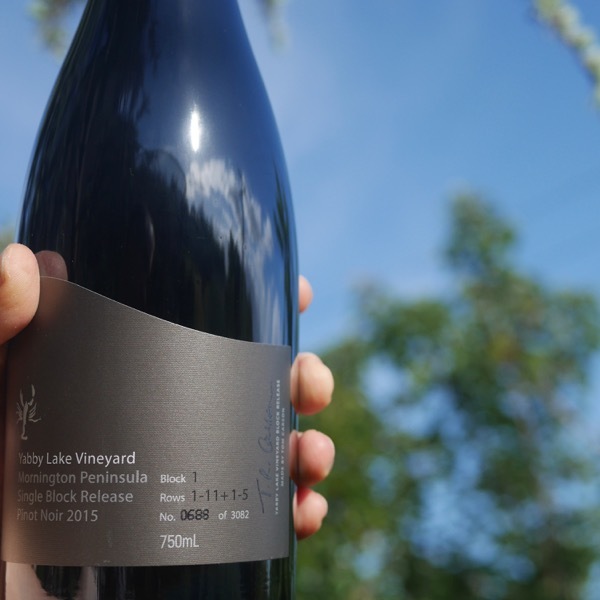 Everything about this wine sings, aromas that lift from the glass, the layers of delicious flavours and depth of exceptional tannins that dance on your tongue. Such a complex wine, perfectly balanced with 13% alcohol. If there was ever any new oak evident it has dissolved seamlessly into the wine. This is a triumph. This along with Ornellaia & Sassicaia would have to be one of my favourite Bordeaux blends from Italy. When you read the history of the estate it is no surprise to hear that Marchese Carlo Guerrieri Gonzaga of San Leonardo worked as cellar master for Marchese Mario Incisa della Rocchetta, the creator of Sassicaia. Indeed Mario advised Carlo in the creation of this wine! spice, leather and Trentino’s classic mineral backbone. Guyot and spurred cordon at a density of 6,600 plants per hectare. From 20 to 50 years. The grapes are picked when perfectly ripe during the months of September and October. The early months of maturation in cement tanks are followed by 18-24 months in new and pre-used barriques. For at least one year before release onto the market. Intense ruby red with garnet highlights. The aroma is expressive with balsamic notes, forest fruits, chocolate, tobacco, pepper and elegant nuances of bell pepper. 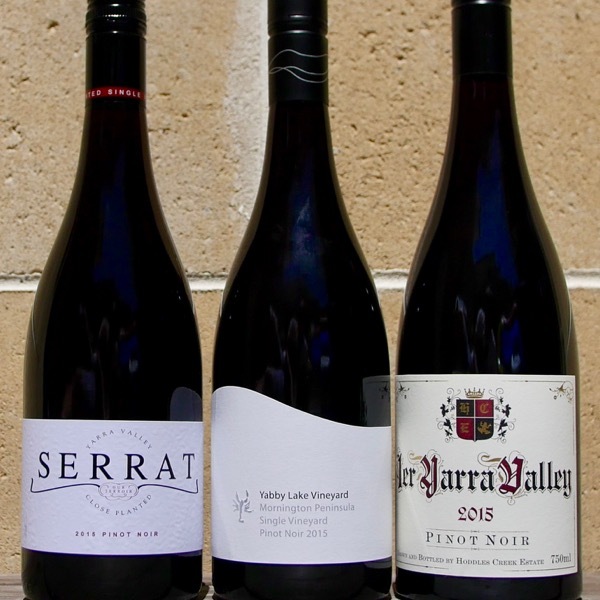 The palate is full, warm and impressively rounded, with intense aromatics that linger on the palate. Game, roasted duck, lamb, aged cheeses from cow’s milk, cheese/vanilla soufflé, snails, truffles, dark chocolate. The 2011 San Leonardo (Cabernet Sauvignon, Carmenère and Merlot) is another landmark edition of this celebrated wine. This warm vintage has shaped a slightly more opulent and succulent expression with dark fruit nuances of blackberry and Morello cherry. The bouquet is intense and exuberant. Delicate layers of spice, leather and tobacco give volume at the back. 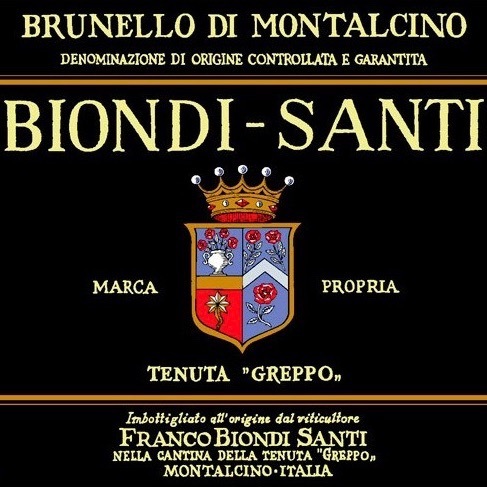 Like most past vintages of San Leonardo, this wine is difficult to taste at such a young age. It is built to last and it would be a horrible shame to pull the cork before the wine has reached its prime. For that, I suggest another ten years of cellar aging (at a minimum).